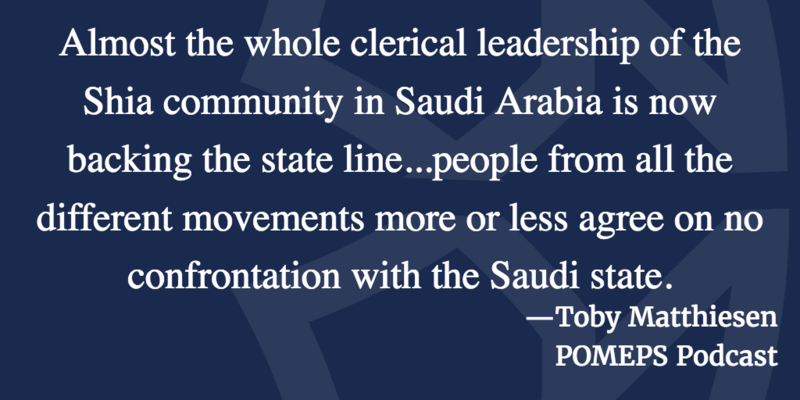 On this week’s podcast, Marc Lynch speaks with Toby Matthiesen about sectarianism in the Gulf, particularly looking at Saudi Arabia and Iran. Matthiesen is a Senior Research Fellow in the International Relations of the Middle East at the Middle East Centre, St. Antony’s College, University of Oxford. 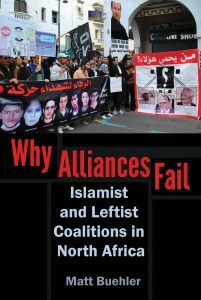 He is the author of several recent books including The Other Saudis: Shi’ism, Dissent and Sectarianism recently published by Cambridge University Press and Sectarian Gulf: Bahrain, Saudi Arabia, and the Arab Spring That Wasn’t.